You may or may not be aware that I also blog for The Conversation on things related to my day job, pharmacology and toxicology (see the links in the left-hand panel of this blog). 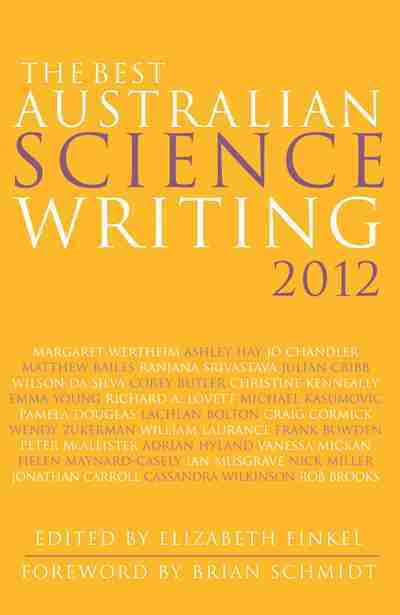 Well, my Conversation article ‘Doctors' orders: debunking homeopathy once and for all’, will be included in The Best Australian Science Writing 2012 anthology. This is really exciting! As far back as I can remember, I wanted to be two things, a scientist and a writer. While my popular (as opposed to my academic) writing has been in anthologies before (the Open Lab, see side bar), and I've been published in Sky and Space and Australian Sky and Telescope, this is the first time where my writing more or less directly relates to my professional work. I love my astronomy, but I also love the research and science I do during the day. I've always felt a little sad that people are really interested in my astronomy writings, but less so about my areas of research. Being asked to do a regular column for The Conversation that actully revolved around the science I do was a great step forward. Being accepted into The Best Australian Science Writing antology is the icing on the cake. I was not a fiction writer. Yet I didn't stop writing. I concentrated first on my academic and professional writing. In the last 20 years I've published 46 papers and four professional book chapters. Then the internet came, I discussed science on internet fora, became involved in the Talk.Origins group, set up Southern Skywatch and wrote, and wrote. Then blogs came along. I started up astroblog, joined the Panda's Thumb collective. And wrote. So I've achived my childhood dream. 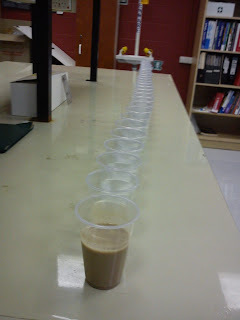 I'm a scientist and a writer. I'm not Carl Sagan or Richard Feinmann, but through Astrobog, The Panda's Thumb and the The Conversation I can bring the world that I love, the world of science, to a wider audience. In one way this is better than my far off dream of being a science fiction writer. Because I'm writing about making the world of Science Fiction reality. 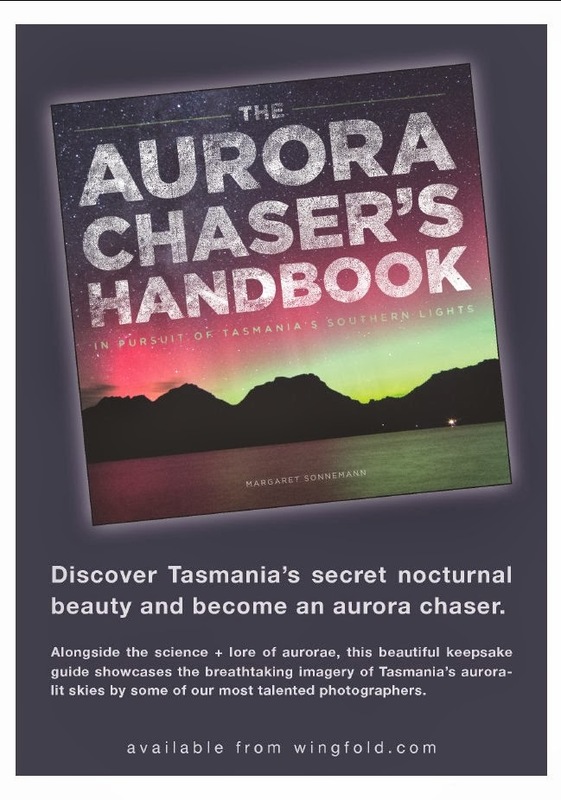 Being part of The Best Australian Science Writing anthology means that I have sufficiently matured as a writer that I can convey the world of my research as clearly as I convey the world of astronomy. No excuse me while I bounce off the walls with delight for a while. How cool is that! Well done, you. This is one of my favourite articles from BASW2012. A well written eye opener. Thanks.